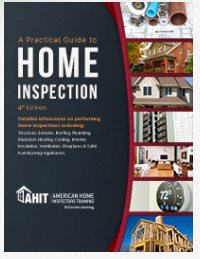 AHIT releases updated "Practical Guide to Home Inspection"	AHIT releases updated "Practical Guide to Home Inspection"
The cover-to-cover updated guide offers home inspectors the latest information on codes, products and practices and features more visuals and diagrams. Sept. 1 marked the release of the updated 4th edition of American Home Inspector Training Institute’s “A Practical Guide to Home Inspection,” a comprehensive, must-have guide for new home inspectors. AHIT Technical Instructor Steven R. O’Donnell, who revised the 700-plus page go-to industry guide, said the new edition is more than an updated version of the original text released in 1993. “It has been completely revamped to reflect the latest in code information, construction material updates and more,” O’Donnell said. 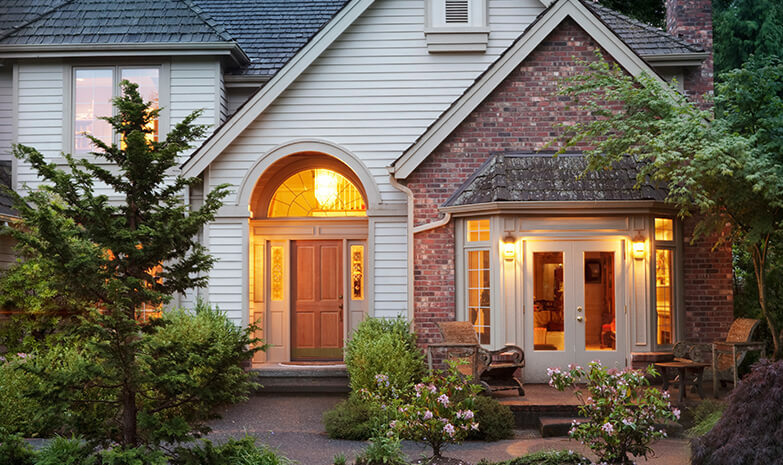 The new version brings home inspection to life with clear, high-quality color images of what the home inspector needs to learn and know. The text features all new code check diagrams. “Having code check visuals throughout the book is a big help for readers because the diagrams are familiar to home inspectors and directly relate to code,” O’Donnell said. The new single text combines what used to be seven books, and tackles the topics of structure, exteriors, roofs, plumbing, electrical, heating and cooling and interiors. The 4th edition, which is the primary textbook that students get when they take AHIT courses, including the new professional home inspection online course, features in-depth chapters on each of these topics. The 2016 release of “A Practical Guide to Home Inspection” covers widespread issues with commonly used building materials. “Today’s home inspectors need to be up-to-date on recalls, changing building industry practices and class action lawsuits impacting the things they might encounter when doing home inspections,” O’Donnell said. One example is plastic tubing for a water piping system, known as PEX. PEX piping is relatively new to the market, but it’s in widespread use, according to O’Donnell. “We offer information on recalls, class action lawsuits that have developed involving PEX and their brass fittings” he said. The modern version of the gas line, which is corrugated stainless steel tubing (CSST), can be run relatively easily through an entire house. That’s the good news. The bad news is that it has been shown to fail due to lightning strikes. “If it gets struck by lightning, the gas piping may perforate; then you have a gas leak,” and the house could burn down, O’Donnell said. The industry came up with a solution a few years ago, but it’s not panning out so well, he said. The thinking was that by bonding the piping to the electrical system, which is connected to the earth ground, it would offer CSST lightning protection. Manufacturers, such as Gastite, according to O’Donnell, are developing a new version of the CSST, with a metal sheathing over the metal pipe, so that the electricity will travel through it instead of through the piping itself. “There are a couple of municipalities around the country that have banned the installation of the product until manufacturers figure out what’s up,” he said. 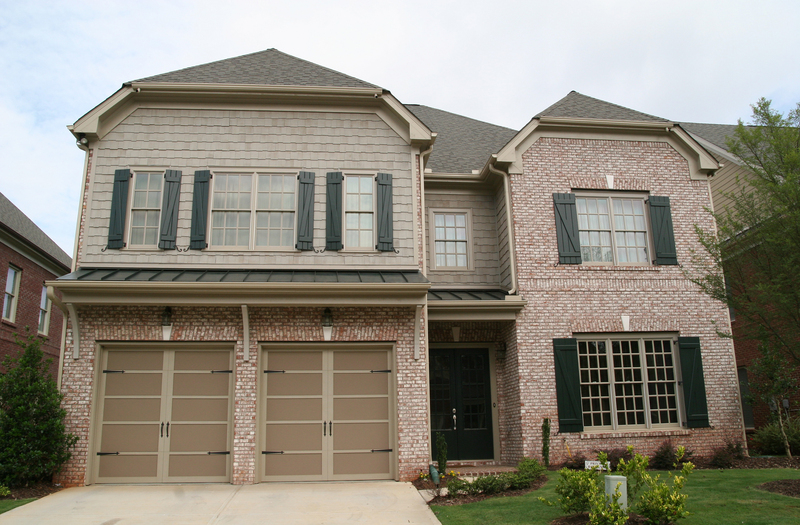 Another popular building material that needs to be on inspectors’ radars is Hardie plank siding. “Hardie plank siding is a very widely used product that has had a couple of issues over the years, and the company keeps revising its insulation instructions,” O’Donnell said. But there are other materials making roofing inroads. Metal and tile roofs are becoming much more popular, even in areas other than the South or Southwest, he said. 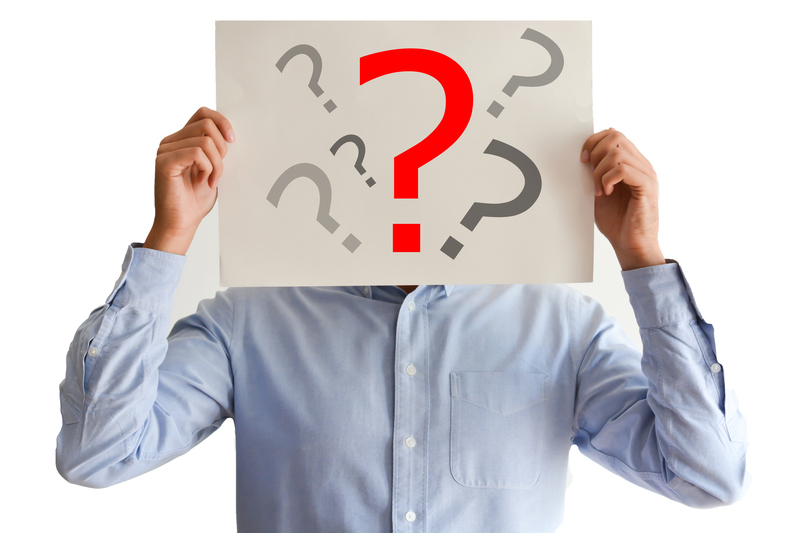 It’s with good reason that home inspectors should know about one product type that is becoming more popular: the heat pump water heater. “The heat pump water heater is basically a regular water heater that has a heat pump mounted on the top,” O’Donnell said. 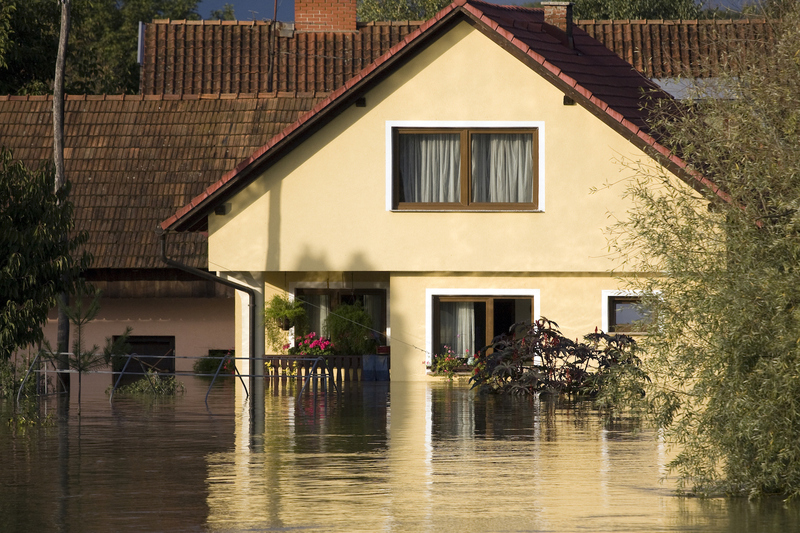 “Heat pumps are far more efficient than using electric heating elements to heat your water. 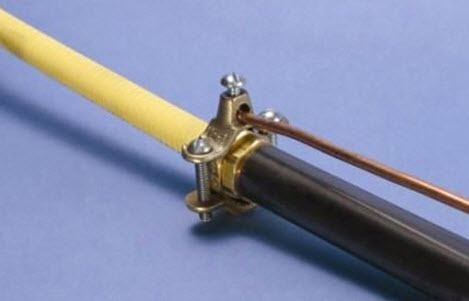 General Electric has one called the GeoSpring. Heat pump water heaters are sold at most home centers, so they’re widely available. A few years ago, they were not very common,” he said. Tankless water heaters are also becoming more popular but not in the same way. For many new inspectors, AHIT’s “A Practical Guide to Home Inspection,” 4th Edition, will help them meet their state requirements for licensing, or, in states that don’t require licensing, to learn about how to do home inspections, he said. “This book is comprehensive but not the end-all. There are things that new inspectors will have to research with regard to local market conditions, because even though we’re on a national code and everybody is supposed to be doing the same thing, the reality is far from that,” O’Donnell said. “AHIT’s ‘A Practical Guide to Home Inspection,’ 4th Edition is, however, the foundation for learning how to do a home inspection and how to get into the industry,” he said.